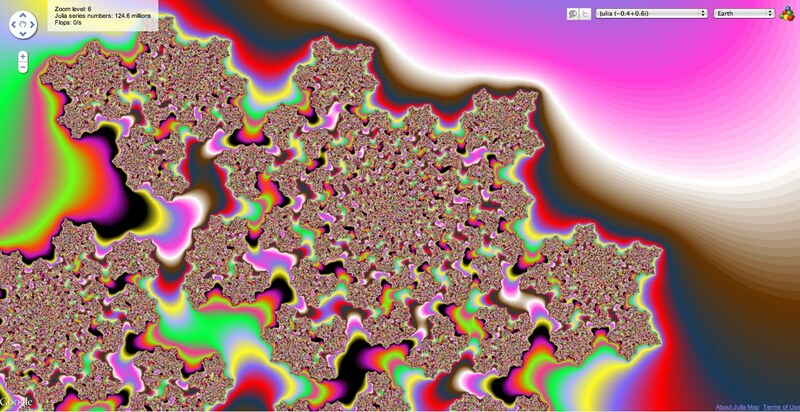 make your own fractal at Julia Map!! Your thoughts create your reality. That means you make everything in it. Every person, every place, every experience. Not only do you create it all, but everything you make in your reality then makes more. People you create think. Situations you craft expand. Feelings you practice grow. Everything is literally you, forever expanding. That's why you become more prosperous the more you share. Whatever you do for the whole you also do for yourself. What you do for someone else you do for yourself. The Golden Rule is the only rule in life design. Treat others how you want to be treated. Including yourself. To feel loved, I love. My perception of myself is how others perceive me. To feel abundant, I give. Abundance is in the joy I feel when I give it away. To gain knowledge, I share. My ideas give you new ideas give me new ideas. To feel valued, I appreciate. When I appreciate, my value grows. Helping other people feels good because you are literally helping yourself. You are helping your creations flourish. You are the creator, take care of your babies. Love them. How could you not love them when you made them and they are you??? Give them your money, compliment them! They are your creations! However you can help them improve helps you! And the more you help other people flourish, the more they can help you flourish! The point of life is to LIVE! Change your expectations with the lucid dream journal worksheet! great post Jessica, and it tied in so nicely with my new post…I linked this in my blog! So happy feel momentum gathering in my life by using such simple and effective tools!